Following successful pilot schemes, government funding allows more NHS staff to attend support groups to reflect on the stresses and dilemmas they have faced (Oli Scarff/Getty Images). A scheme to support healthcare professionals in providing improved care to patients has been given government funding to expand, after its positive impact was noted in the Francis inquiry into the failings of NHS care. Pilot trials in the UK, where NHS staff meet once a month to support each other through the difficulties they have faced while caring for patients, have been successfully established in 15 NHS trusts and seven hospices. Jocelyn Cornwell is the director of the UK charity The Point of Care Foundation (PoCF) commissioned to develop the scheme, Schwartz Centre Rounds, in 40 additional NHS Trusts. She said that, while healthcare professionals work hard to deliver the best possible care to patients, they often feel stressed by the high pressure environment, and patients suffer as a result. After hospital and care staff attend the Schwartz Centre Rounds, “people say they feel less alone,” Cornwell says. “They didn’t realise that other people thought like this as well. They feel they understand how their colleagues think better. They feel reconnected to their original motivation to be a nurse or a doctor. 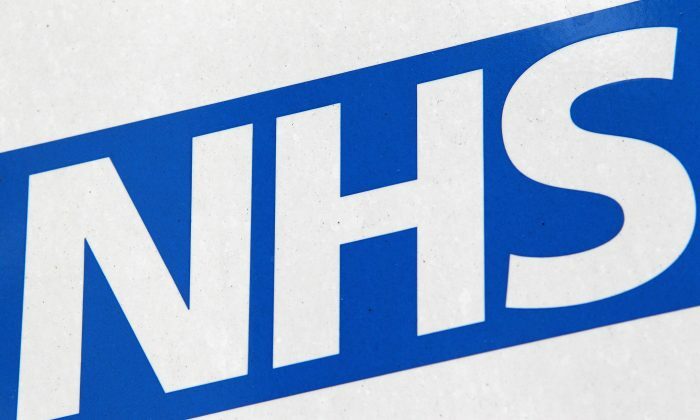 A two-year grant of £650,000 from the Department of Health will allow the programme to be set up for GP practices, district nurses, and in the community. A fundamental culture change in the NHS was highlighted in Sir Robert Francis QC “Report of the Mid Staffordshire NHS Foundation Trust Public Inquiry”, published in February this year. The report criticised “a lack of care, compassion, humanity and leadership” in the Trust and urged healthcare providers to foster a common culture of putting the patient first. “The people who go to the [Schwartz Centre] Rounds say they feel that they are more compassionate and the culture of the team changes as a result,” Cornwell says. Patients’ sometimes negative experience of healthcare includes complaints about their preferences being ignored, inadequate information about what is happening to them and unsympathetic communication. Cornwell hopes that better teamwork and ultimately better care for patient will fostered by helping NHS trusts to organise Schwartz Centre Rounds, and training staff to run them. “There’s lots of evidence that where staff feel supported, patient experience is better,” Cornwell says. Cornwell discovered the US-founded Schwartz Centre Rounds in 2008 while researching evaluated interventions that might improve patient care. She headed a team who went to The Schwartz Center for Compassionate Healthcare in Boston Massachusetts, USA. As a result, team members from the Royal Free and Cheltenham Hospitals agreed to pilot test Rounds in the UK. Health Minister Dr Dan Poulter said that shocking failures in NHS care demonstrate the need for change across hospitals and care homes. “Schwartz Centre Rounds have been shown to help hospital and care staff support each other and learn about how to deal better with tough situations, and spend more time focused on caring for patients in a compassionate way. “That is something I want to see more of, and that is why we are expanding this programme,” Poulter said in a statement.